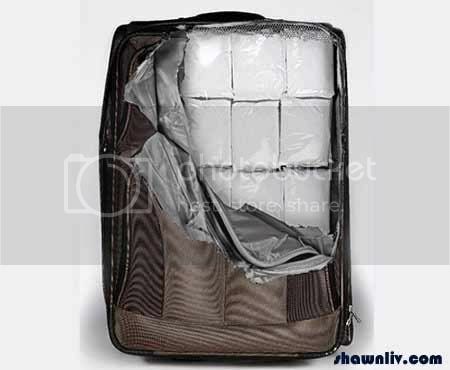 Are you having difficulty to identify your luggage once you deplane? Here is the quick tip for your reference. 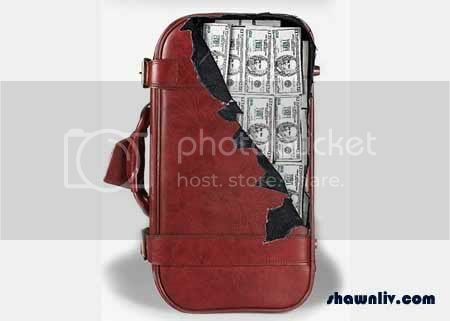 Attach this realistic 3D stickers to your luggage, you will definitely attract huge audience.